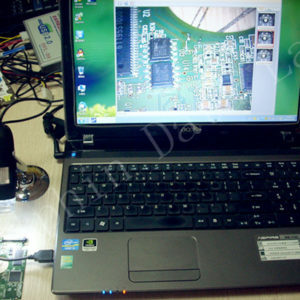 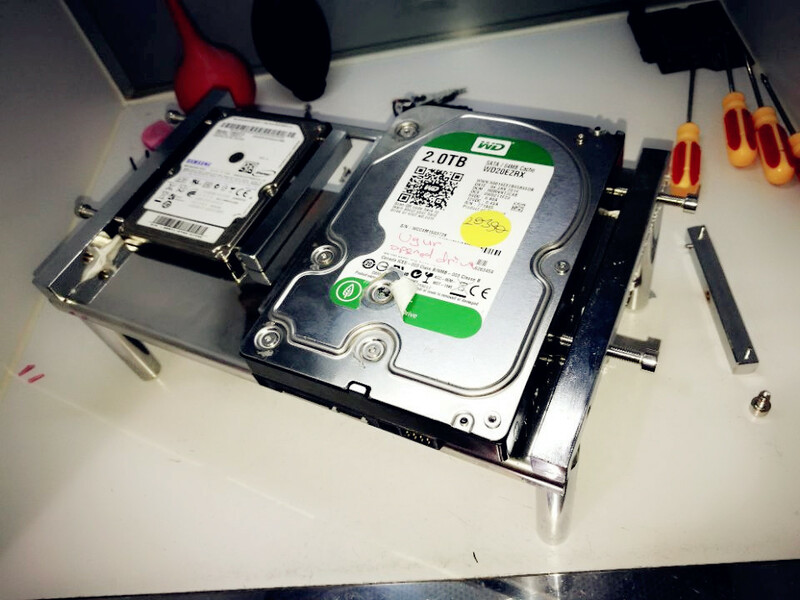 Dolphin hard drive data recovery workbench is one very cost-effective workbench for hard drive physical repair and data recovery. 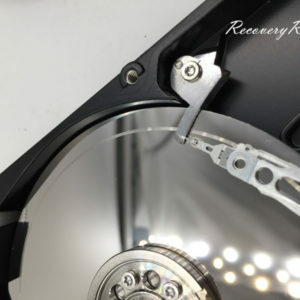 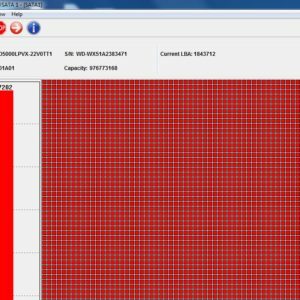 When data recovery engineers are trying to open hard drives, swap heads, swap platters or perform other kind of physical component swap such as magnet, parking ramp, etc., it is important users work securely and precisely during the whole process. 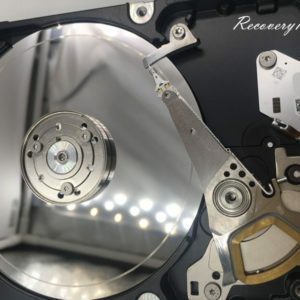 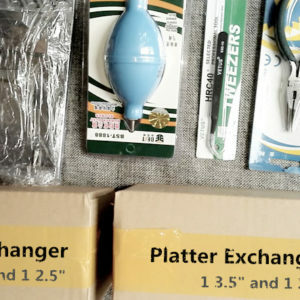 Many components inside the hard drive are very sensitive and easy to get damaged, specially the head and platters, any tiny mistake such as wrong movement, wrong force, wrong operations can make the heads gone or cause scratches to the platters. 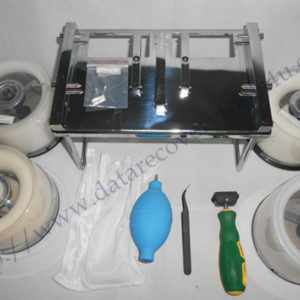 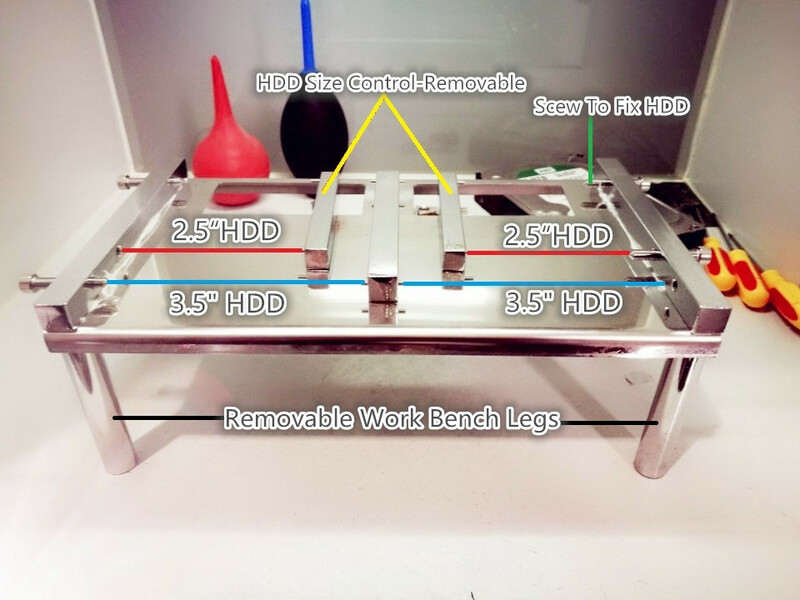 This data recovery workbench is used to fix both 2.5″ and 3.5″ hard drives so that when users are working on the hard drives, the drives will be fixed to the workbench without any movement, and users can perform the physical component swap very safely.